Find out what brands of appliances are highly desirable and fashionable. Additionally, learn what type of hob and oven you should be putting into your new kitchen. 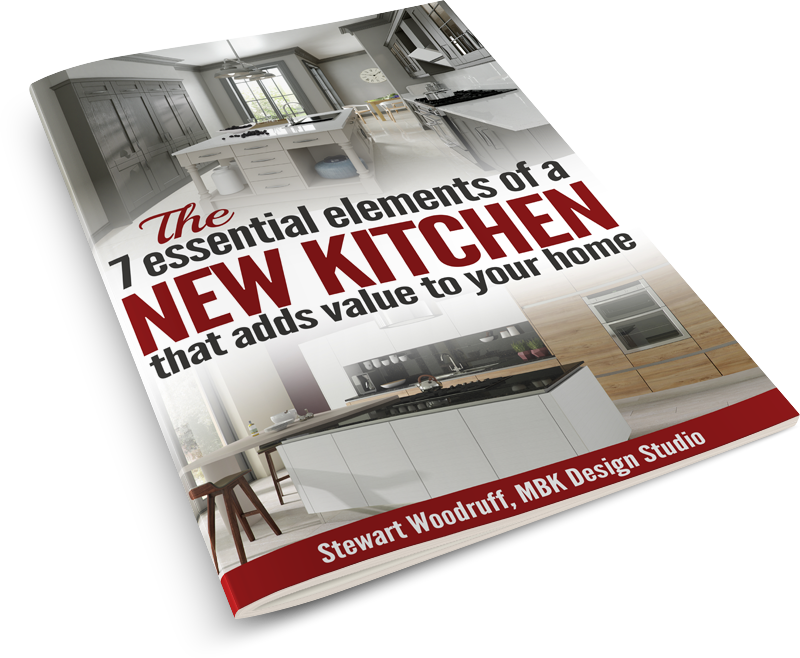 Learn what colour schemes, materials and effects give an attractive finish to your kitchen that will appeal to most potential buyers of your home. Find out what type of worktop is the most durable and easiest to maintain, so that your worktops stay looking clean and new, yet still giving a 'wow' factor to your kitchen design. To get your free copy, just enter your details below.